You're protected. 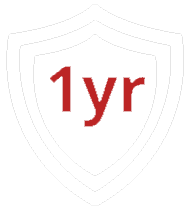 Computer Repair Doctor offers a 1 Year limited warranty on all standard repairs. We've got you covered. Computer Repair Doctor offers a 1 Year limited warranty on all standard repairs. We've got you covered. 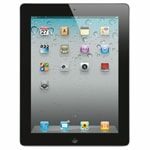 Your iPad 2 is a truly convenient device when functioning properly, but if damaged can take the luster out of owning such a handy device. Here at Computer Repair Doctor we offer repairs for your iPad 2 that will get you back to reading, surfing, and just plain enjoying your iPad the way it was meant to be. Check out our list of iPad 2 services above to find out how we can help you! If you don't see the service you need, give us a call or come by for a free diagnostic so we can figure out what the problem is, and get to doing what we do best - fixing your device.